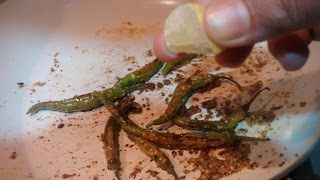 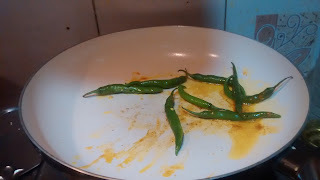 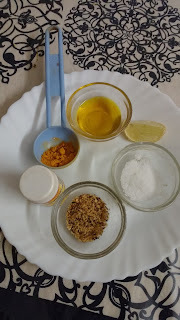 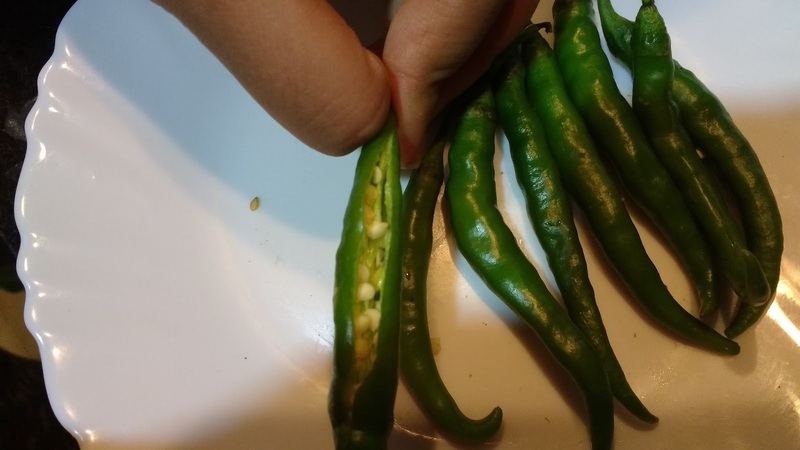 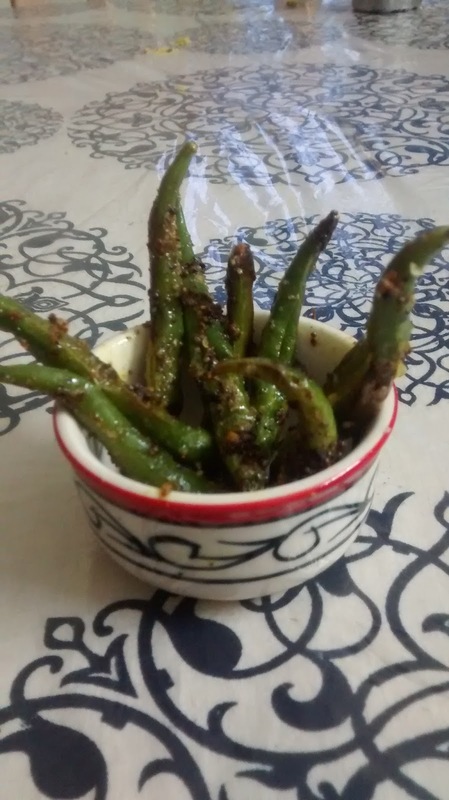 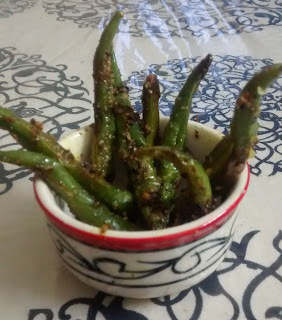 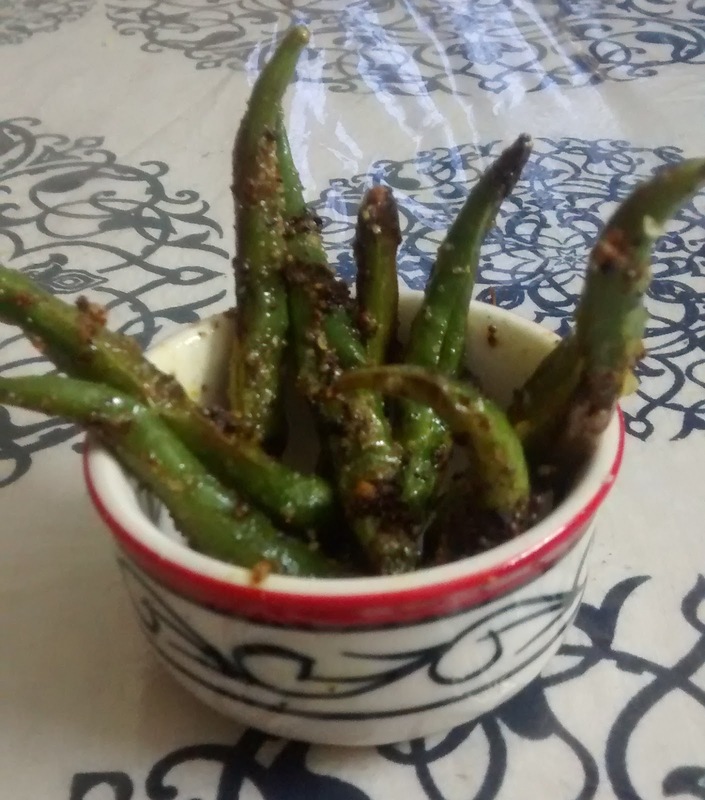 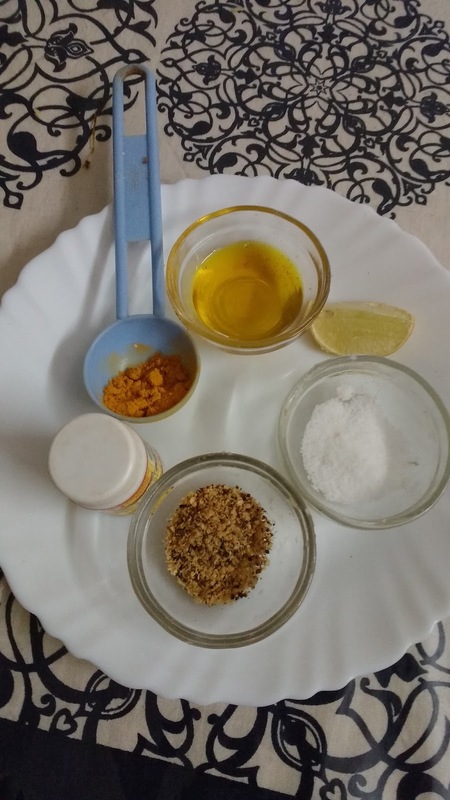 Dhokla ,vada pav,batata vada and many more such snacks will not taste the same without these spicy,hot little devils.Tempered green chilies are the best accompaniment with these.This is a quick recipe and can be prepared in advance when guests are due. 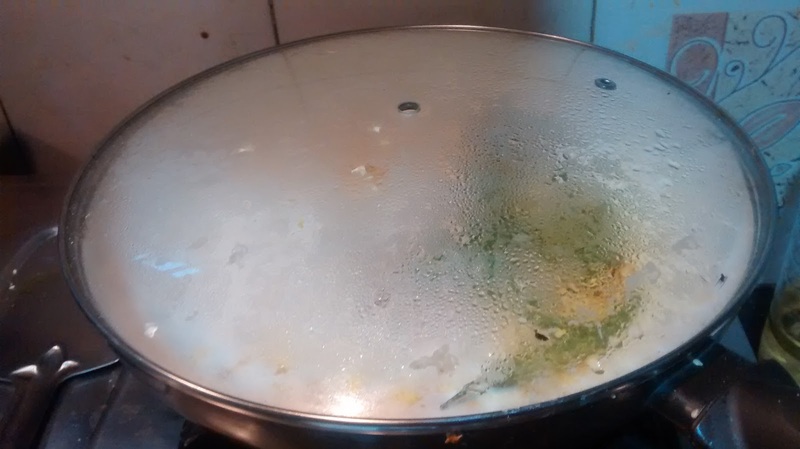 After 5 minutes the chilies should look slightly brown on the sides. Tips . 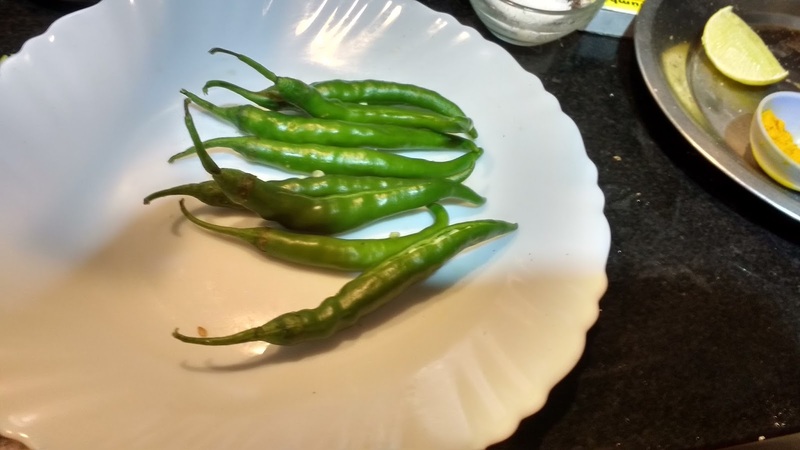 If you want it less spicy ,the chillies can be boiled in little water first,and then the steps shown above can be followed.